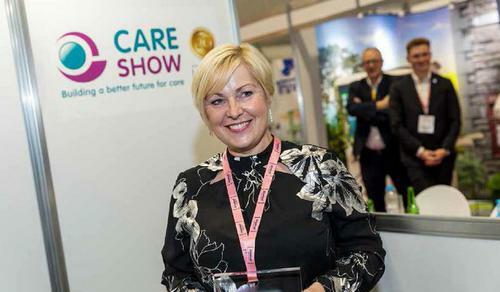 The first award ceremony for carer of the year was held at this year’s 20th Care Show. Over the last year, The Care Team have recognised and rewarded some outstanding carers and the team had a tough decision deciding 2018’s carer of the year. However, there was one carer in particular that stood out to the team, who was truly worthy of this award… Linda McPartland! World-class care starts at home: Led by the care industry’s top conference and exhibitions; The Care Show and Health+Care, social care chiefs call upon government to realise the power of care with a significant investment injection into the system. 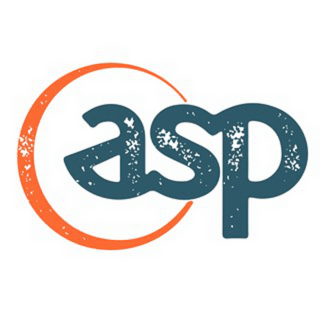 As it stands today, adult social care services currently face a £3.5 billion funding gap by 2025, just to maintain existing standards of care. My parents have been married for 53 years and together for 55 and over those years have been partners in all senses of the word. Since my father was diagnosed with vascular dementia in 2014, my Mother has taken on the role of full time carer. She not only runs the household, but cares for him in everything he needs on a daily basis. This is everything from washing and dressing him in the mornings, feeding him, ensuring he is safe and that he leads as full a life as is possible as he rapidly deteriorates. He is not capable of even making a cup of tea so she literally does everything. Her capacity to do this never fails to amaze me. She does it all with love and affection and only recently has accepted any external assistance. She is a true inspiration and a remarkable woman. Even he occasionally is able to recognise what she does for him! United Kingdom Homecare Association (UKHCA) and CloserStill Media will be joining forces to bring together UKHCA’s England Conference as an integral part of the Care Show from 2019. Phasellus consequat tellus sed efficitur mollis. Donec nec dapibus elit. Pellentesque auctor bibendum facilisis.